The nine to five lifestyle can get really boring, fun and adventure shouldn’t just exist in social media, life should be a constant adventure. With Geely, I had an adventure of a lifetime in a drive from Xi’an to London. The sounds of drums and cheers bid us farewell as we set off from Xi’an’s Yongding Gate on a journey half way across the world in our 2018 Bo Yue SUV. Looking back at this ancient yet modern city, it’s hard to imagine the scenario of countries thousands of miles away. From Xi’an, the ancient capital of thirteen dynasties, to the Khorgos port, we travelled through rolling hills, the steep Qinling Mountains, the flat Weihe plains, the wind eroded roads of Dunhuang, before witnessing the sorrowful tear which created the Sayram Lake and reaching the floodplains along the Khorgos River. 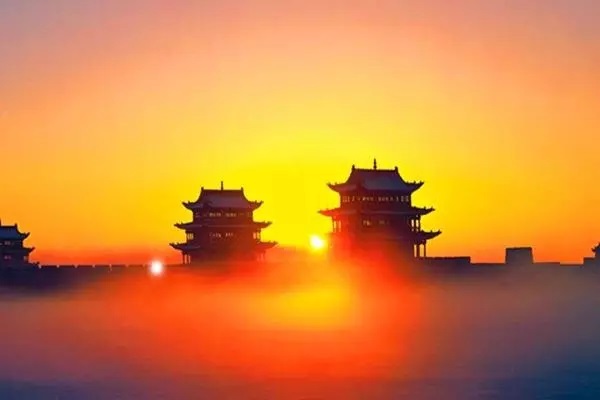 Stopping for a moment, we come to the realization of the journey through time we’ve taken from the Yongding Gate of Xi’an to the westernmost edge of the Ming Great Wall, Jiayuguan. For over a millennia, millions have travelled this very route, exchanging goods, knowledge, and cultures. 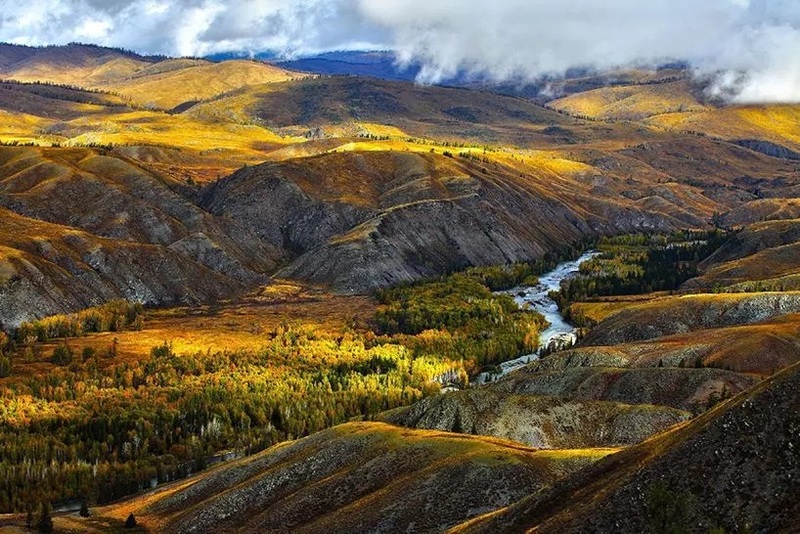 Crossing the Khorgos, we enter the “world’s largest landlocked country” Kazakhstan. Welcomed by the wind and dust of the Kazakh Steppes, we leave the beauty of China behind us and continue onwards to new sights and distant adventures. Leaving Almaty, Kazakhstan’s largest city, we pass through Kustanay, Chelyabinsk, and Ufa traveling on roads that are littered with potholes, unpaved, and steep. We experience all kinds of extremes in weather, from wind, to rain, to sleet, they come one after another. 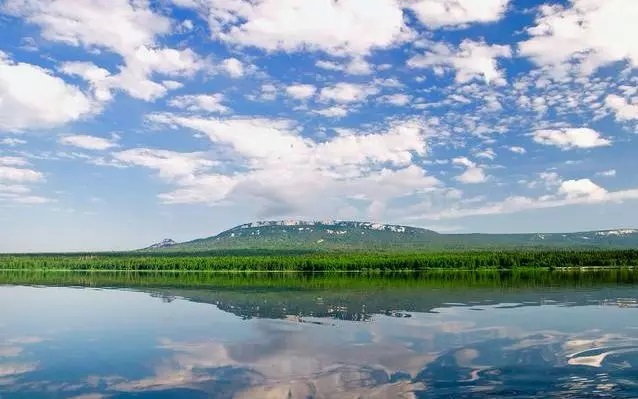 But as we all know, after the rain comes the rainbow, after the night comes the sun, and after our tough journey we were rewarded with a magnificent sight in Zyuratkul, the reflected sky on a crystal clear lake surrounded by a dark coniferous forest. 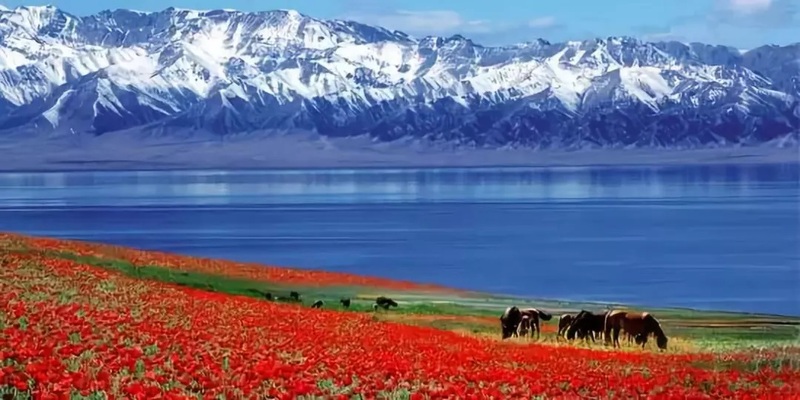 I imagine this scene has been unchanged for thousands of years, with our ancestors witnessing the exact same beautiful sight in the exact same place save for the presence of our “Made in China” cars. Coming back to civilization from the unbridled wilderness, we near Moscow, the Russian capital, we return to driving on paved streets. 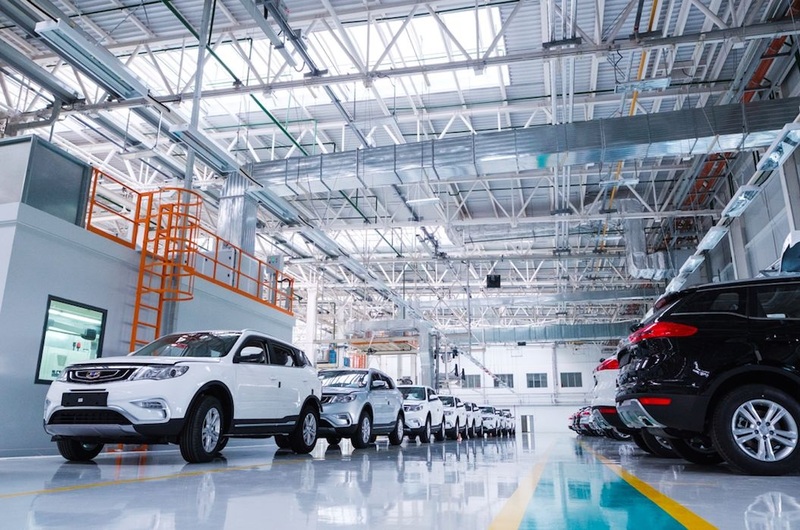 The arrival of our full fleet without issue makes me even more convinced that the Bo Yue’s status as Geely’s “superstar” product is well deserved. 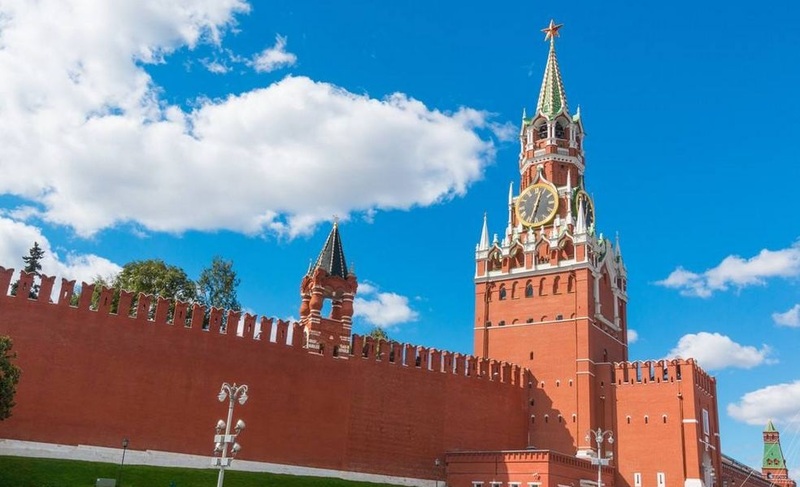 The Kremlin and Red Square are the heart of Moscow. The huge and heavy buildings around us gives off a sublime feeling of majesty. The street architecture here is dominated by Baroque styles with French, Italian, and other European influences. That night we reach the outskirts of Moscow heading west. On the way to Minsk, the capital of Belarus, a fellow traveller on the road gives us a thumbs up and says Geely is good. This sentence gives us great joy and pride that we’re not alone in this foreign country. Compared to the difference between China and Kazakhstan, the atmosphere of Belarus seems more like an extension of Russia. In the Second World War, Minsk was nearly completely destroyed, but after being rebuilt post-war, it has become one of the world’s most liveable cities. The air is fresh and pleasant, the streets clean and tidy, and the pace of life leisurely. 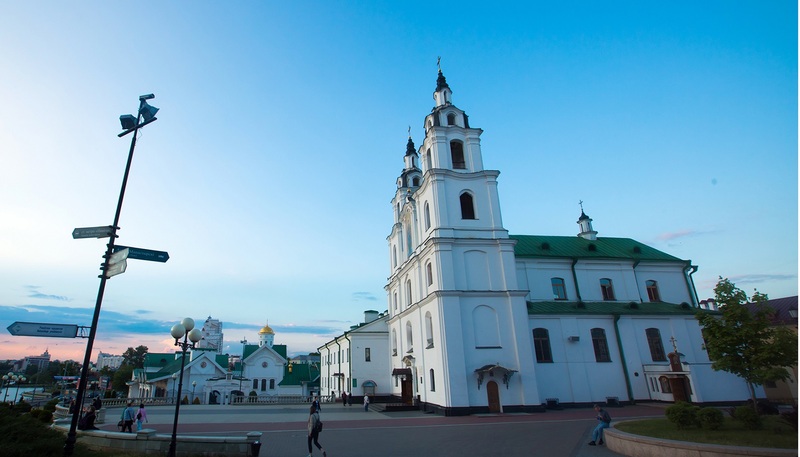 We take our time enjoying the sites, Lenin Street, the Catholic Cathedral of the Virgin Mary, and the Orthodox Church of the Holy Spirit, everywhere we go, we hear the melodious sound of singing, laughter and voices in joyous conversation, the people here are happy. 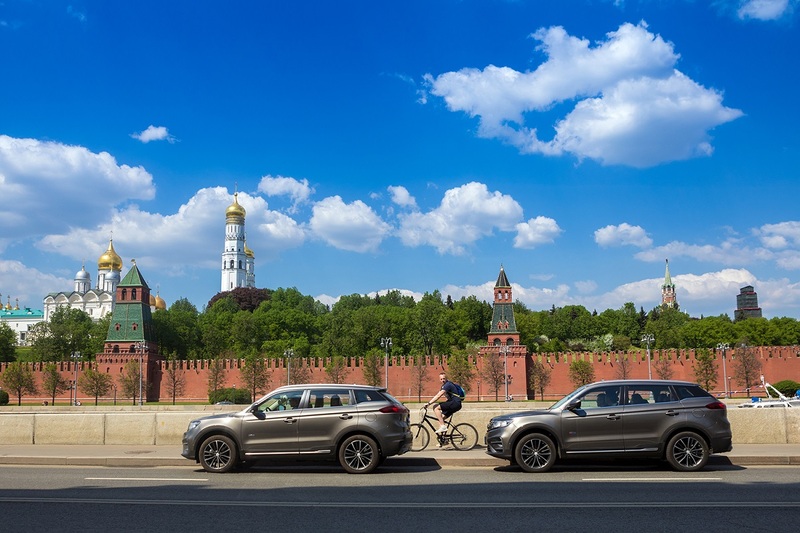 A short drive out of Minsk we reach the Belarus-Geely joint venture BELGEE plant. At this newly opened plant, Bo Yue’s twin brother “Atlas” officially came off the line in 2017. The Atlas’ excellent quality quickly won the admiration and trust of European consumers. I think this is also the reason why we’ve been hearing “Geely is good” around here. From Xi’an to Belarus, the journey we’ve taken has certainly been freeing. Along the way, we turn our dreams into reality, experience different cultures, and explore the infinite beauty of the world. The motivation for each step in our journey comes from our love of life. On the road ahead, even in wind or rain, we will move forward.